Seaside Oaks is a small neighborhood of upscale property in the Crystal Beach area of Palm Harbor. Traveling north on Alternate 19 brings you to a left turn into Crystal Beach, which is north of Tampa Road and just south of Alderman Road, to Seaside Oaks. In Seaside Oaks, extravagant single family homes for sale offer three and four plus bedrooms, sparkling swimming pools, over-sized three car garages, and much more. The community of Seaside Oaks was built in 2001 and 2002 of homes with magnificent Key West style old Florida architecture and front porches. Delight in spacious living at Seaside Oaks in homes of nearly 3000 square feet of extraordinary floor plans with cathedral/vaulted ceilings, fireplaces, generous storage space with walk-in closets, and many other marvelous features. 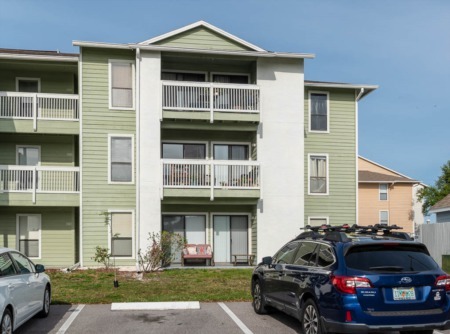 You can enjoy living in the peaceful community of Seaside Oaks and be within close proximity to Florida beaches, boating, plenty of shopping, and restaurants galore. Selling your Home in Seaside Oaks? Selling your home in Seaside Oaks? 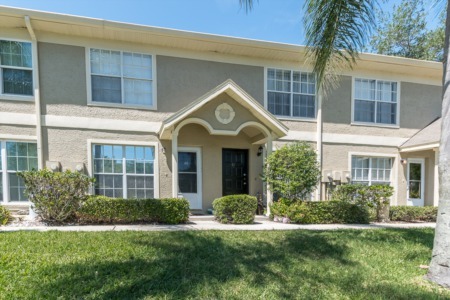 Lipply Real Estate Agency has been working avidly throughout the Palm Harbor Community selling properties and gaining trust in many clients in the area. Contact us today and see what we can do for you about selling your home. Call an agent directly or enter your information below!